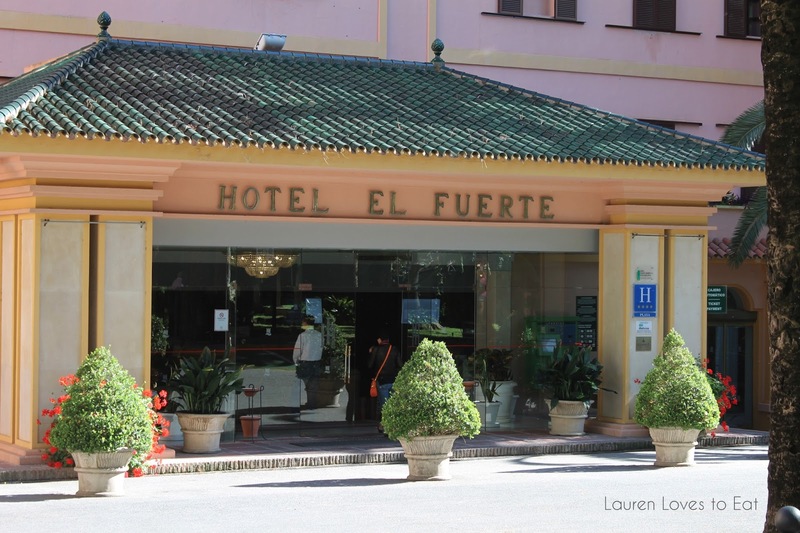 Hotel el Fuerte was such a lovely temporary home for us, especially after finishing up a long drive from Canals. We were exhausted and ready to get settled. Nancy at the front desk was very helpful with helping us check into our rooms, get the hotel wifi passwords, etc. The restaurant's cafe was still open, so we had a late dinner at around 10pm. There was even a live band performing, which was a pleasant surprise. 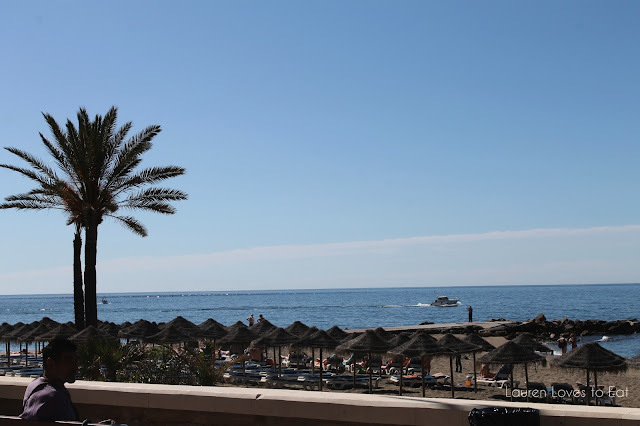 View just a 5 minute walk from the hotel. The main entrance is set back from the street, with a large carpark in front. The grounds were absolutely stunning. The landscaping was incredible, I felt like I was back in boarding school. 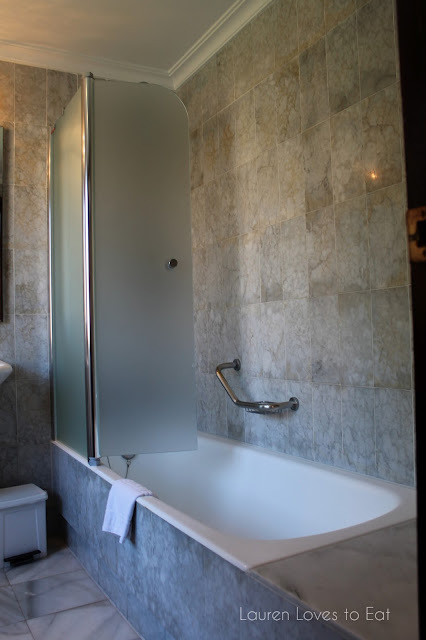 Our standard rooms came with large bathrooms with windows, a king bed, and also a small balcony. 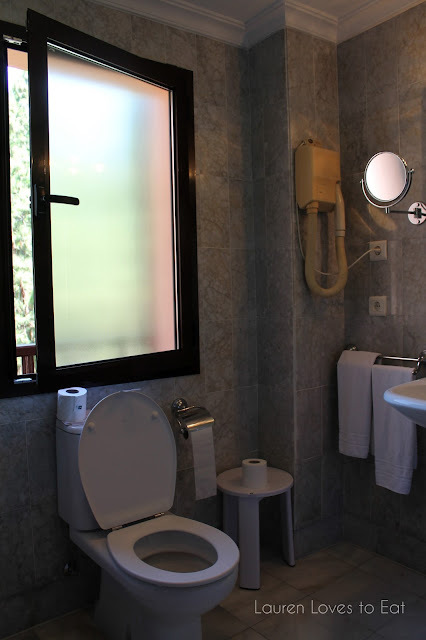 There are also standard rooms at the hotel that don't have windows in the bathroom and are much smaller in general. Make sure to request the bigger standard upon check-in! 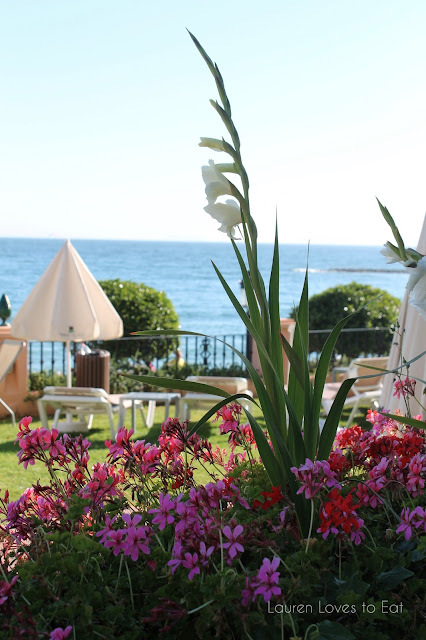 Terrific hotel on the beachfront and walking distance from lots of shops and restaurants. The service was great, and the rooms were very comfortable. I highly recommend this hotel. Would love to visit there!! !